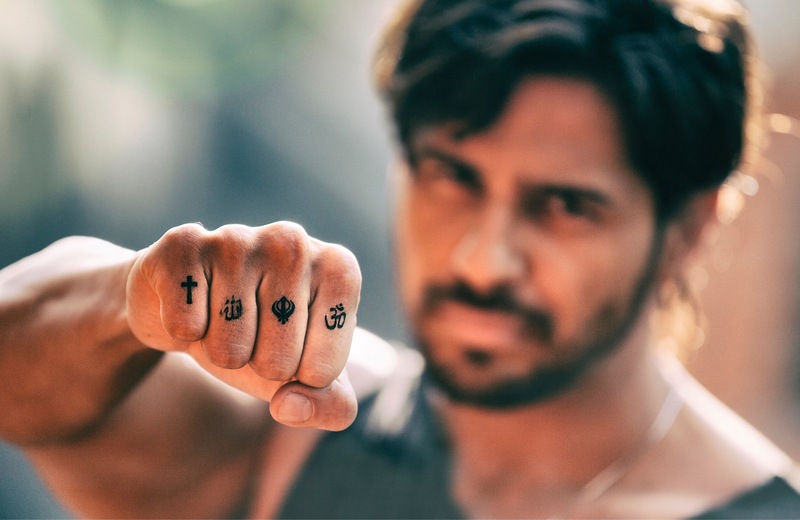 Milap Milan Zaveri’s Marjaavaan starring Sidharth Malhotra begins! 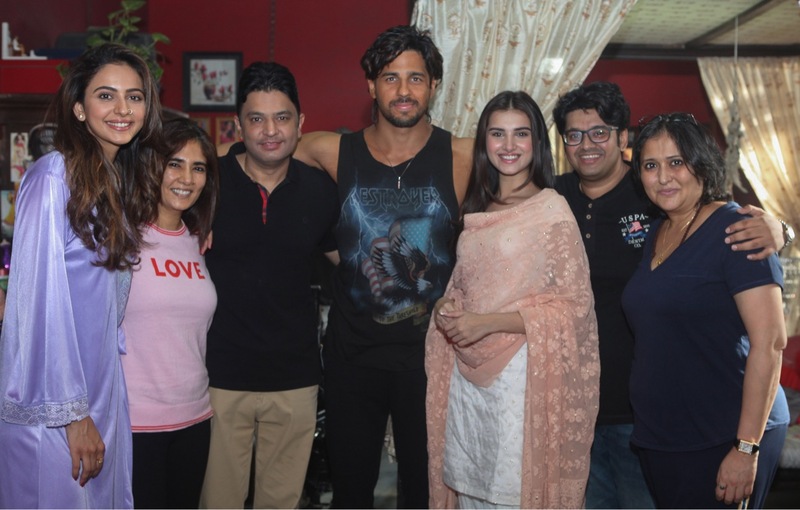 Today, 7th December, the lead cast Sidharth Malhotra, Tara Sutaria, and Rakul Preet Singh are together for muharat shot of their upcoming action drama Marjaavaan directed by Milap Milan Zaveri. Producers Bhushan Kumar’s T-Series and Emmay Entertainment’s Monisha Advani, Madhu Bhojwani and Nikkhil Advani have come together to produce this exciting new film. 15 queries in 1.181 seconds.